Our employees have many years of experience providing heat treating solutions to the aerospace, oil and energy industries, Thermal Specialties is committed to providing the highest quality heat treating services that exceed our customer’s requirements and expectations. It is what drives our maintenance and technical teams to incorporate quality in every phase of the heat-treating process. 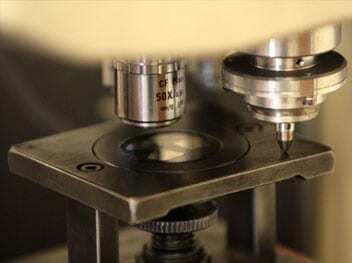 Our quality system is ISO 9001:2015 certified, and includes a three-step validation process – a standard hardness test, micro-hardness test, and metallographic evaluation – to ensure your materials meet the required hardness levels. Thermal Specialties is committed to providing the highest quality heat treating services that exceed our customer’s requirements and expectations.